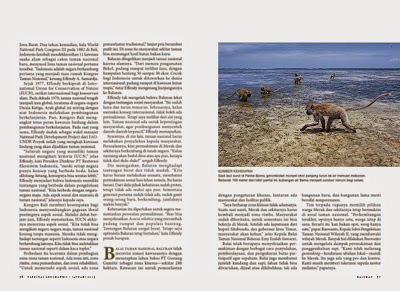 My recent work for National Geographic Magazine-Indonesia about Baluran National Park. 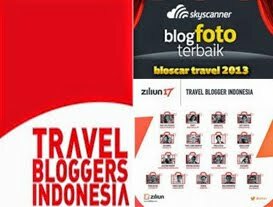 This is one of oldest National Park in Indonesia beside Gede Pangrango National Park in West Java, Leuser National Park in Aceh, Ujung Kulon National Park in Banten, and Komodo National Park in East Nusa Tenggara. 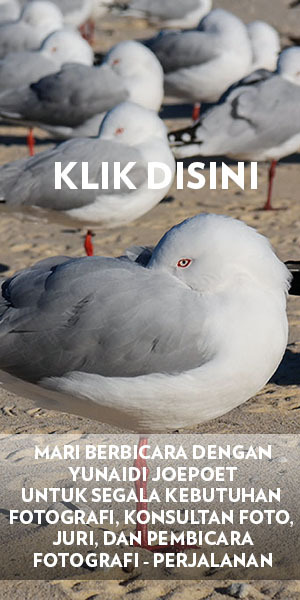 For this assignment, i worked with Agus Prijono, a writer and bird sketcher. 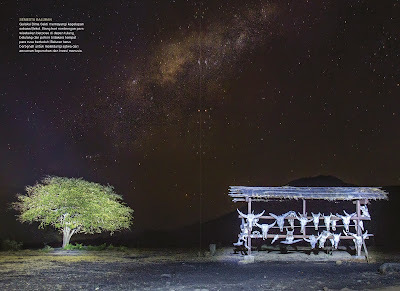 I traveled arround Baluran National Park about 10 days. 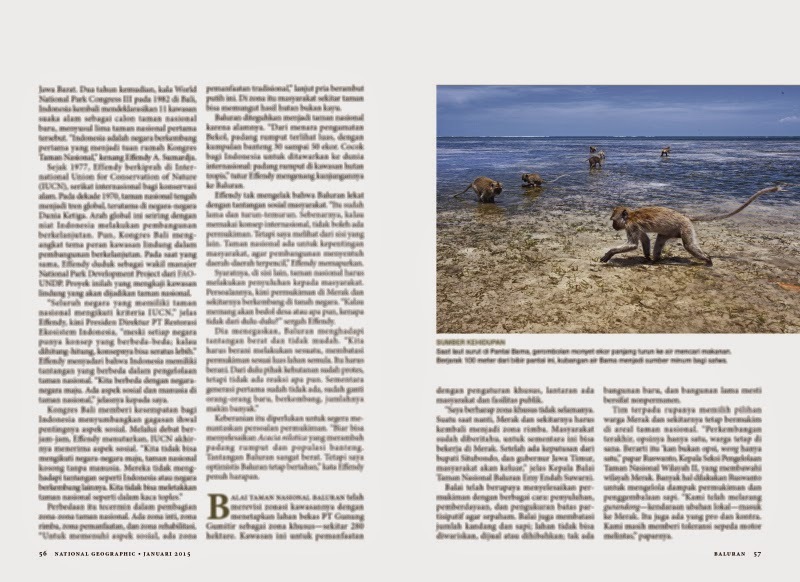 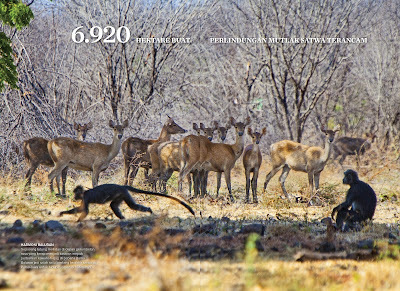 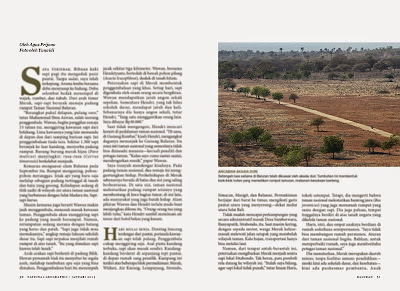 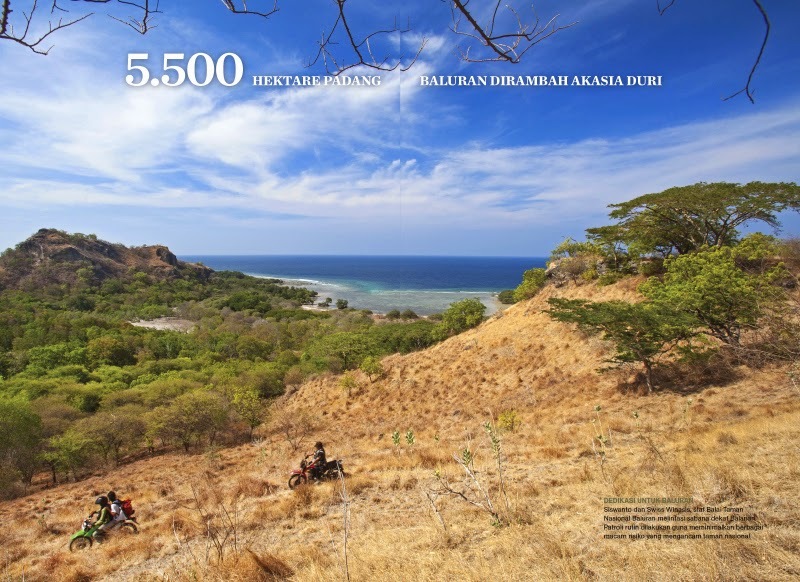 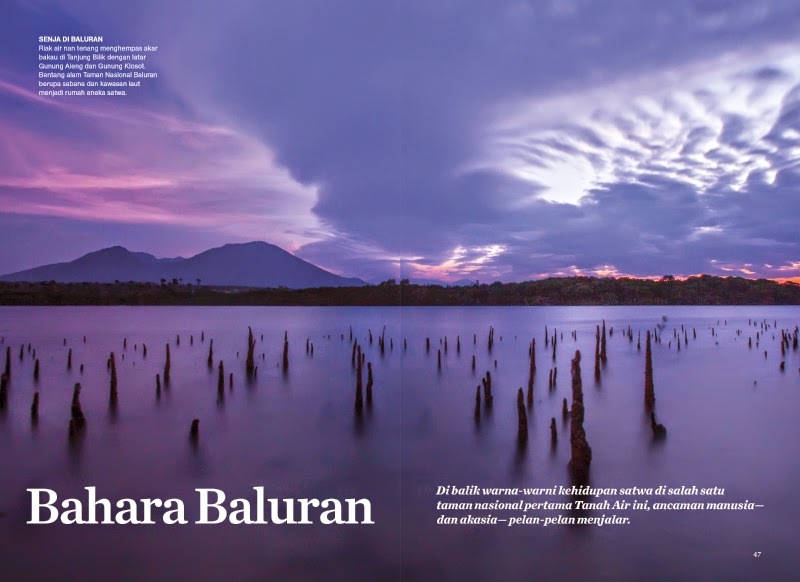 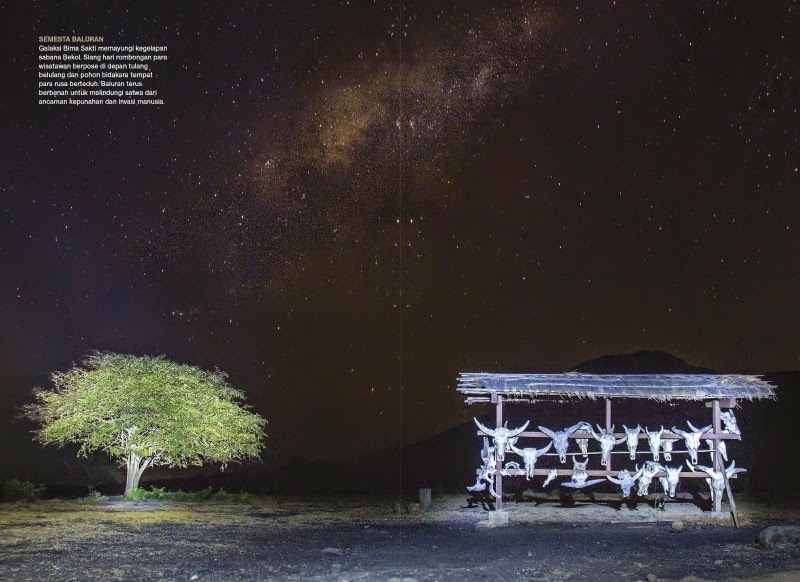 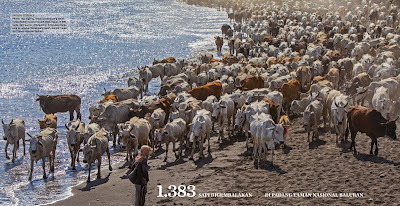 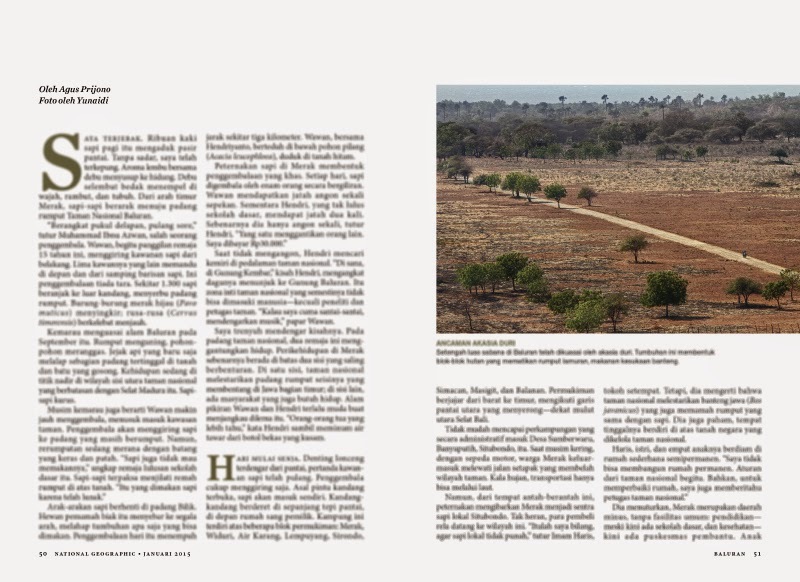 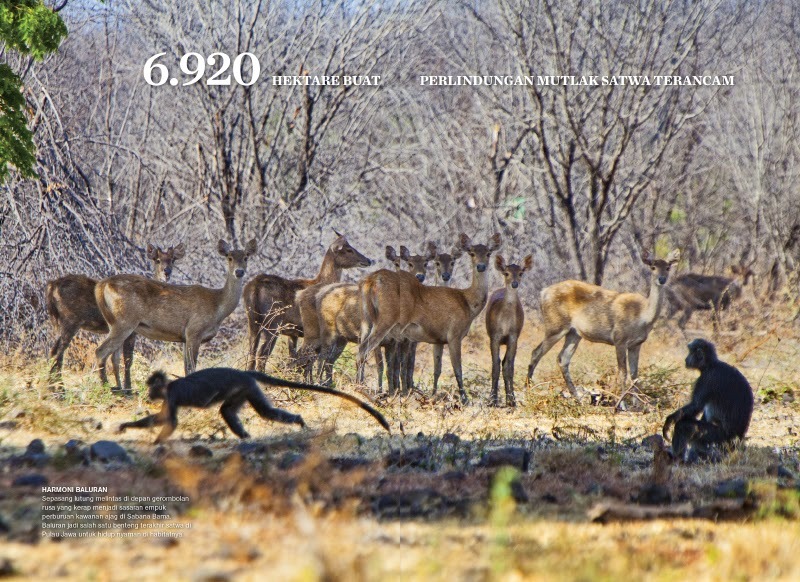 Please enjoy some of photos about Baluran National Park in National Geographic Magazine-Indonesia January 2015.